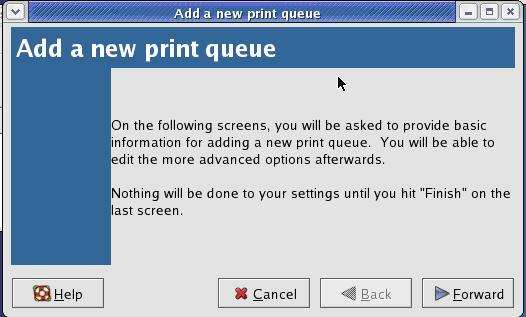 Print Driver Installation for PostScript Printer on linux. 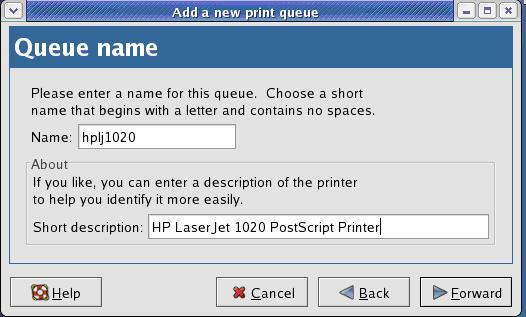 Please go through the reference: http://foo2zjs.rkkda.com/ for more information on different type of printers. 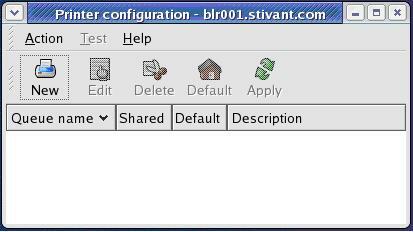 - The above command displays the GUI Interface. 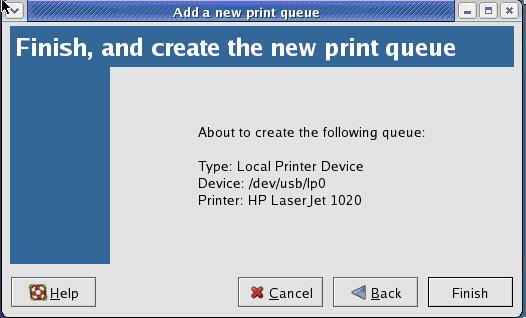 Note: If the printer is just connected, use button “Rescan devices” to list the printer. 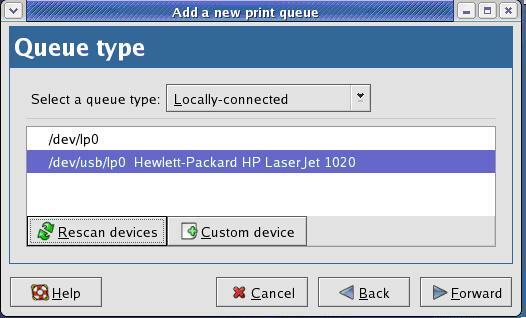 Select the Manufacturer and Model of the printer. 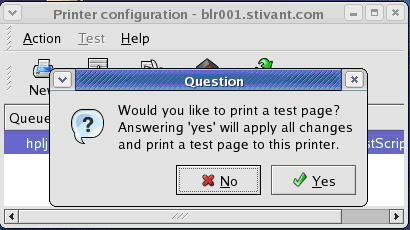 Click the Button “Yes” (for test page). 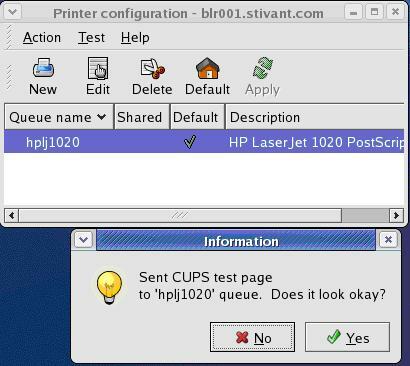 If the test print is ok Click button “Yes”.